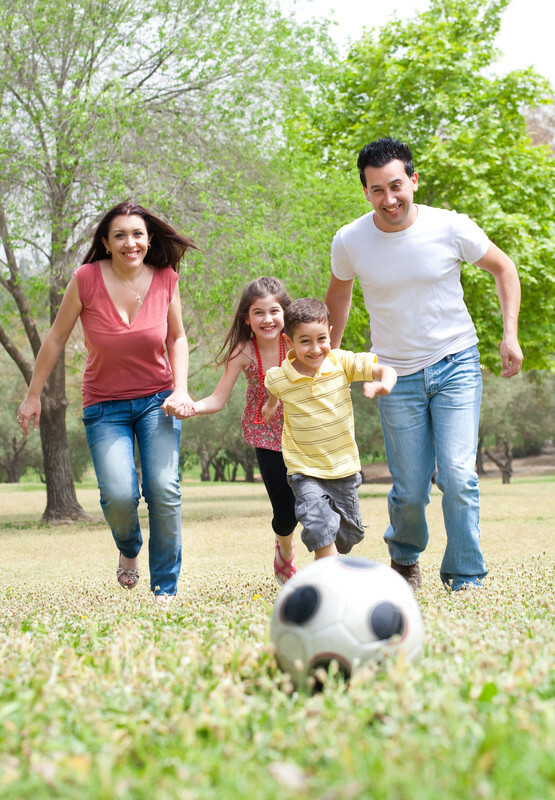 Offering individualized stem cell and PRP therapy for patients throughout Chicagoland. 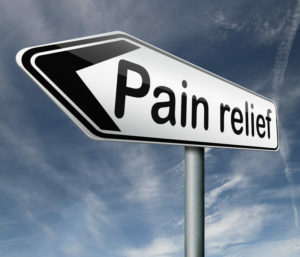 Hip, knee, shoulder pain, back and neck issues along with neuropathy and IV treatments. R3 Stem Cell offers regenerative treatment options throughout the US that bring patients hope along with relief. Hope that surgery may be avoided, and regeneration and repair of damaged tissue without surgery. The person may then be able to participate in desired activities like swimming, biking, hiking, football, golf, playing with your kids again and being… Pain Free! R3 Stem Cell partners with the top pain and orthopedic practices nationwide to offer stem cell and PRP therapy to those desiring state-of-the-art treatment by compassionate, Board Certified providers. R3 Stem Cell offers the top stem cell therapy providers in Chicagoland. R3 is proud to help patients receive regenerative therapies with the latest effective technology available. Conventional pain treatments have been very good at reducing pain by masking discomfort in a “band aid” fashion with oral or injected medications like steroids, narcotics, or NSAIDs. These therapies unfortunately do not fix the underlying problem. So how is the condition actually repaired, whether it’s shoulder/knee/hip/ankle arthritis, back or neck pain, golfer’s or tennis elbow, rotator cuff tendonitis or a ligament injury? Regenerative Medicine has the potential to restore anatomy with stem cells, growth factors and platelets to facilitate a healing response in one’s own body. Stem Cells are like a blank slate and may differentiate into any number of cell types for tissue regeneration. This is in large part dependent on the environment in which they are placed. These are all minimally invasive, same day, low risk, outpatient procedures. Initial studies are showing these stem cell therapies to offer substantial promise in healing injury while reducing pain. For example, most professional sports leagues have approved of PRP therapy along with the World Anti-Doping Association. Pro athletes who have received regenerative medicine treatment include the likes of Rafael Nadal, Dwight Howard, Tiger Woods, Kobe Bryant, Bartolo Colon and many more. The treatments are also producing exceptional outcomes for degenerative arthritis, COPD, kidney failure, neuropathy, Lyme disease, heart failure and more. All of the treatments are performed by highly experienced providers. Dr. Mason is a Board Certified Anesthesiologist who specializes in regenerative medicine procedures. He is an expert in the procedures and maintains a compassionate bedside manner that has led to impressive online reviews! Dr. O’Hara is a Board Certified Anesthesiologist with extensive experience and expertise in pain relief with various regenerative medicine procedures. Prior to starting this private practice, Dr. O’Hara was the Director of Pain Management in an academic setting, training resident physicians in a hospital based Anesthesia Residency Program in Chicago, Illinois. He was an Assistant Clinical Professor of Anesthesia and a consultant to the Pain Management Center at Cook County Hospital. Dr. O’Hara has published articles in academic journals pertaining to Anesthesia, and a book chapter, on the pathophysiology of pain, in The Annals of Physical Medicine. He also co-authored an award winning article presented in the Journal of The American Academy of Pain Management. Dr. O’Hara has been a Diplomate of the American Academy of Pain Management since 1991. 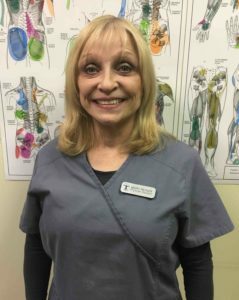 Mary C Reiner, PA, is a Physician Assistant specialist in Illinois. She graduated in 1987 and has over 30 years of diverse experience, including expertise in regenerative medicine. 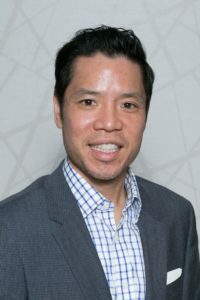 Dr. Jason Y. Hui holds two Doctorate degrees and two additional Board Certifications. He is rated one of the top Natural Healthcare Physicians in Illinois. He wasfeatured on Health Radio Show, AM IMPACT as a health expert in the treatment of Peripheral Neuropathy. He currently serves as a specialist on the Medical Advisory Board for the American College of Physical Medicine. Dr. Jason Y. Hui holds a Doctorate of Chiropractic from the National University of Health Sciences, Chicago in 1998. He also holds a Naturopathic Medical Physician Degree, a Board Certification in Acupuncture and is a Board Certified Nutritionist. 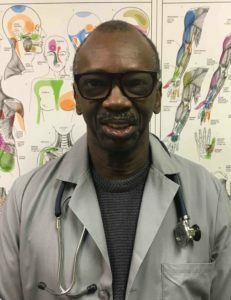 He completed his undergraduate studies at the University of Windsor, where he graduated with a major in Human Anatomy. centers, CONTACT US or call (888) 885-8675 today!